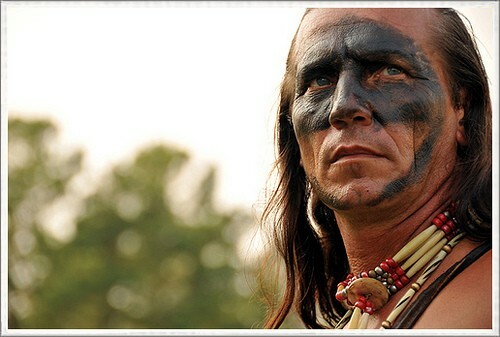 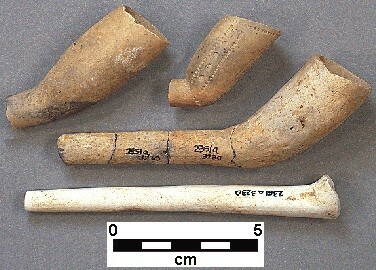 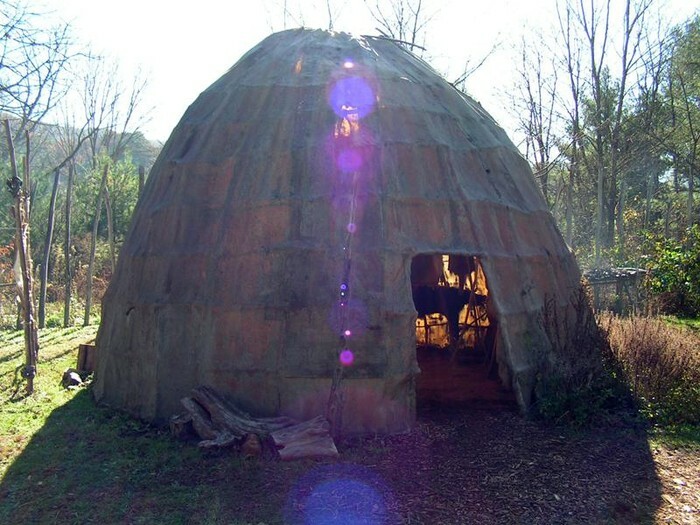 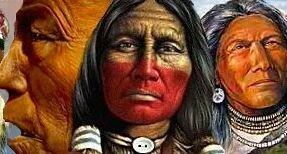 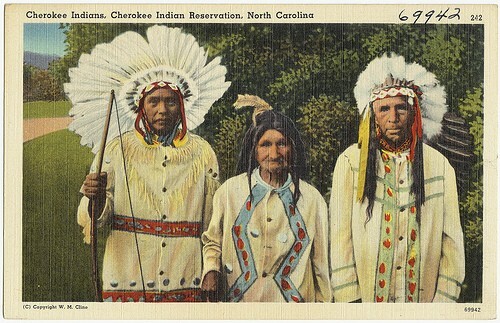 The Occaneechi indians lived in the piedmont in N.C. 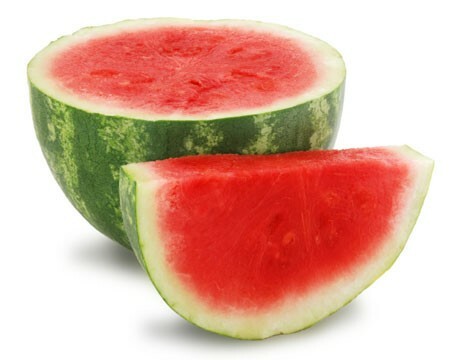 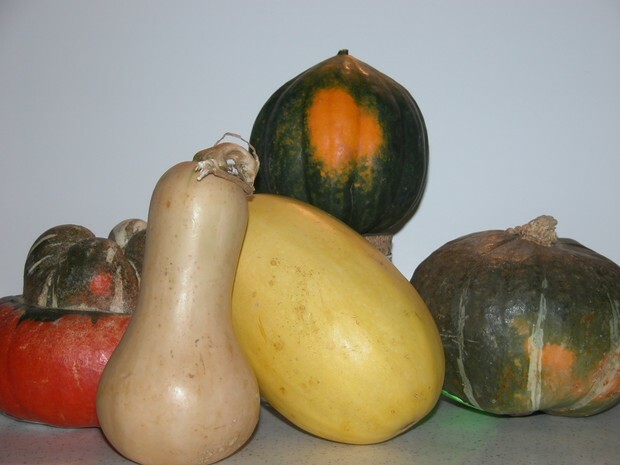 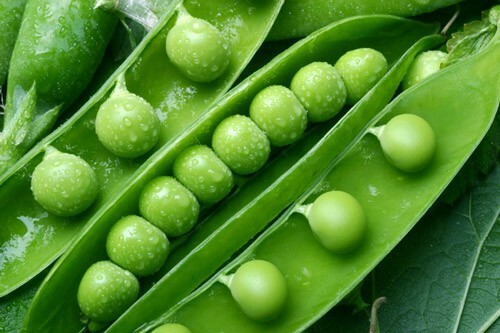 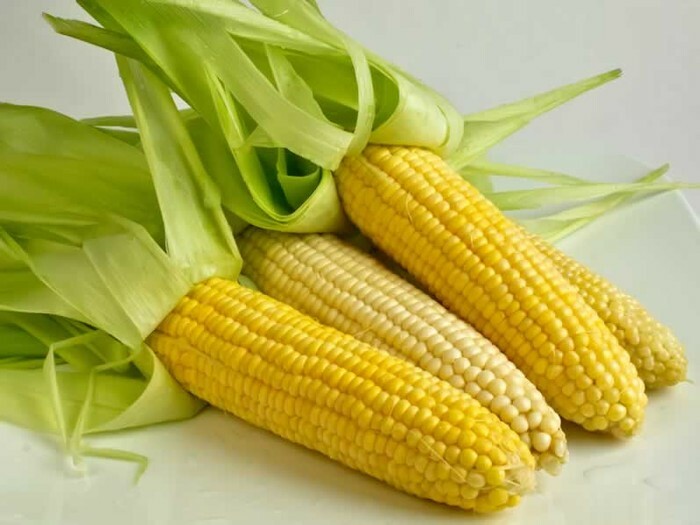 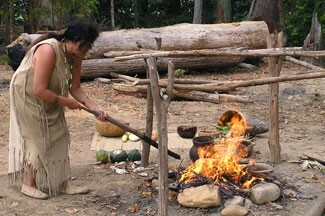 The occaneechi indians ate animals stuff from their gardens,streams(farming) corn,beans,squash,peas and melons. 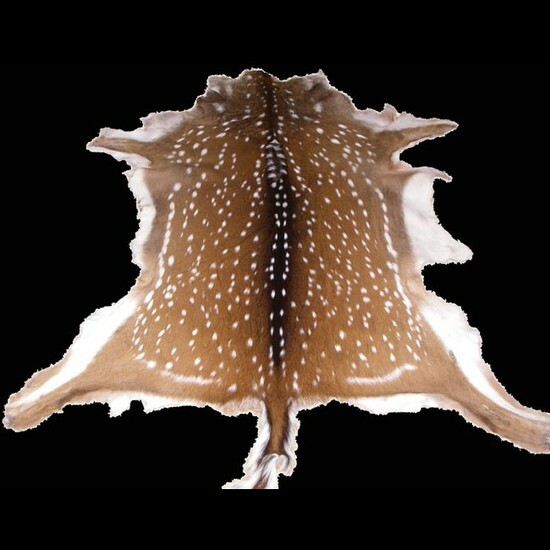 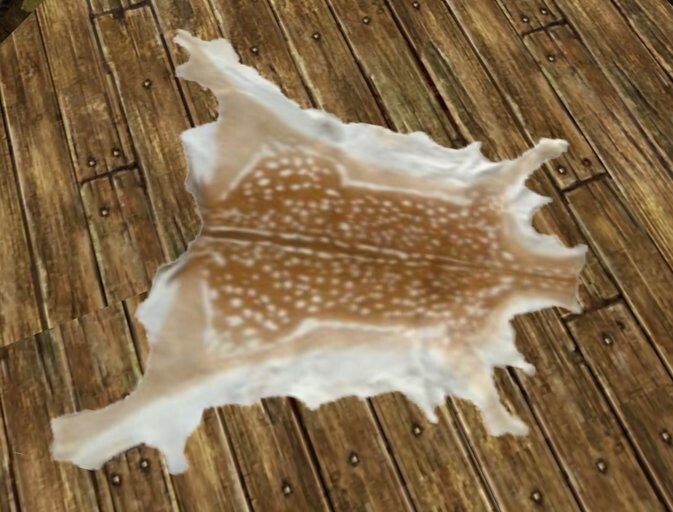 Animal skin is what they use as clothing also deer skin. 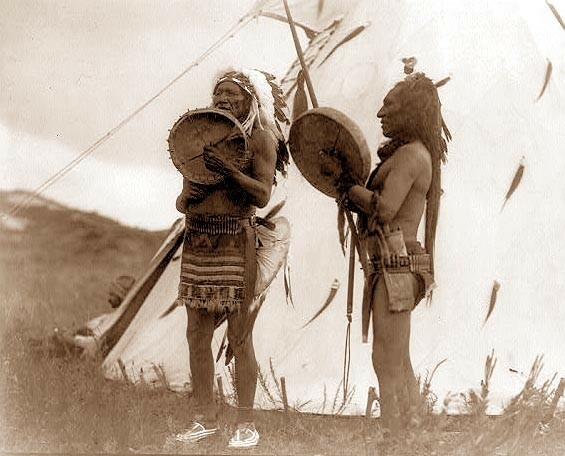 They also need clay for pots and deer skin for a disguise. 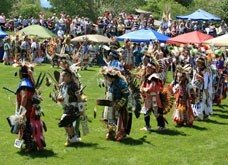 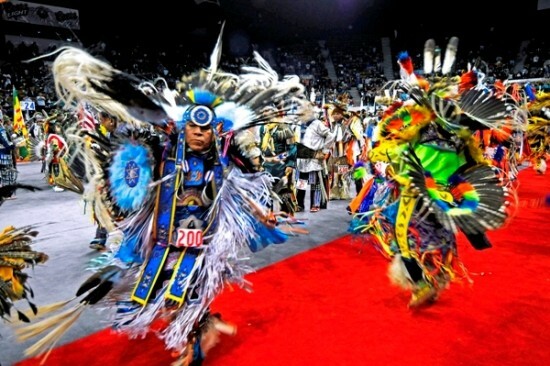 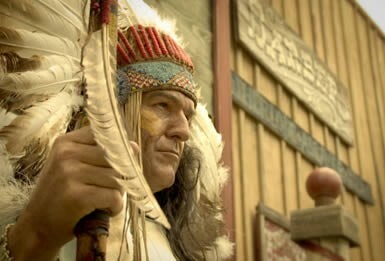 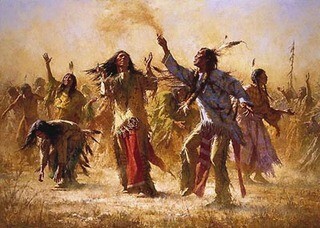 They have a man and a women that start the powwow.